You can count on us to provide you with Littleton, CO plumbing, heating, and air conditioning services that are reliable and affordable. Our master plumbers and HVAC technicians are all qualified and well-trained to work on your home or business. There is no job too large or too small for us to take care of for you. Our skilled workers believe in getting the job done right the first time, and we can easily provide you with top-notch customer service. Or, click here to schedule your Littleton plumbing or HVAC service online. Our company will work hard to make sure that you have a premium heating system that will work all season long. 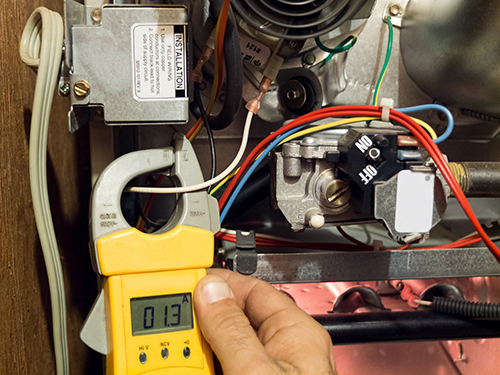 We can inspect your furnace or boiler to make sure that it is in good condition. When your unit is not working properly, we know that it will use more power to do its job. This can increase your energy bills and shorten the length of its life. Our technicians will be happy to fix small or major problems with your heating system so that it is energy efficient and will keep your home at a steady temperature. You can count on us for repair, maintenance, and replacement services depending on your unique situation. We can make sure that your furnace is working right, or we will replace it with a new unit. There are many common problems that we can assist you with ranging from a failed circuit board to worn motor bearings and much more. Our professionals will be able to diagnose your heating system problems with ease. All major furnace manufacturers recommend that you have the system components checked annually to make sure that they are operating optimally. That is why Swan Plumbing, Heating & Air is proud to offer comprehensive furnace tune-up and maintenance services to homeowners in Littleton and the surrounding area. The following are just a few of the checks that our HVAC professional will perform when you call us for a furnace tune-up. Our technicians will be happy to repair or replace your boiler. We can help with many issues ranging from a leaky boiler to one that is making loud noises. Our specially trained technicians can figure out what is wrong your system quickly, and we have the knowledge needed to get your system working the way that it should be. We provide many different plumbing services to make sure that your needs are met. We can help you if your toilet is not working properly. We will be able to help you if you have a toilet that will not stop running, or we can help if you have a leaky toilet or one that will not flush properly. If your sink faucet is leaking or not working correctly, we can try to repair or will install a new one for you. We can also help with faucets in your shower or tub. Our team of professionals can help you if you need a new sink or faucet. We can also provide you with premium garbage disposable repair or installation services. Our master plumbers will be happy to help you with your kitchen plumbing upgrades and renovations as well. If your water heater is not working properly or you see signs of water around it, contact us right away. We can fix it or replace it for you depending on what is wrong. 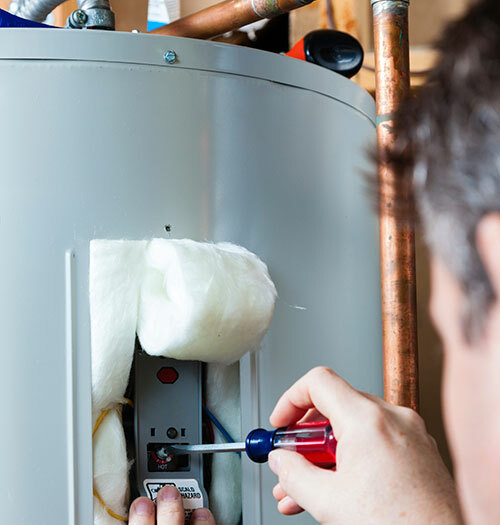 We also offer water heater maintenance plans to prolong the life of your unit and to look for any small problems that need to be repaired before they turn into large ones. For only $99 (reg. 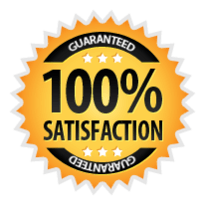 price $199) we will send one of our clean cut, highly trained & qualified, drain cleaning technicians to your home in Littleton, Colorado and fix any issues you may be facing with drains or sewer line right the 1st time! We offer a full range of drain / sewer line cleaning, drain snake & sewer scope services for all residential Littleton plumbing customers. Our skilled technicians can help your property to stay cool. We can repair, replace, or offer maintenance services to your cooling system to make sure that your property stays at the temperature you desire. We can help you if your system stops working completely or is not putting off enough cool air. If your cooling system starts making strange sounds or your thermostat is not working properly, we can offer reliable results to make sure that your home stays cool and comfortable. Our team can look at your fan, compressor, evaporator unit, and all other parts to figure out what is wrong. Our company offer premium services to meet your plumbing, heating, and cooling needs. We look forward to taking care of your issues as fast as possible. We understand that your issues are important, and we will do what it takes to prevent water damage and secondary problems from occurring if you have plumbing concerns or leaky products around your home. Our plumbers and technicians are all standing by to assist you whenever your problems occur, so you can count on us to be there for you 24-hours a day in an emergency situation. When you need a company that provides quality customer service and premium results, we are here to assist you.